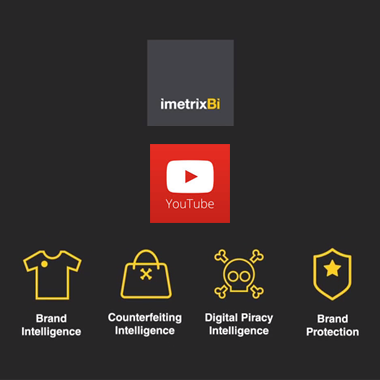 The widespread use of the internet and social media has made it extremely difficult to identify online brand counterfeiting, because the fakes are produced by a plethora of different pairs of hands, who use various routes to market and multiple digital platforms. 4) Customized reporting on the efforts being taken to combat counterfeiting. 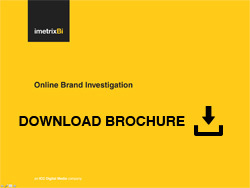 Once the critical elements and the illegitimate conduct have been identified, we draft a detailed dossier that sets out all of the potential Brand Protection strategies for implementation. In the event of the relevant criteria being met, and with the client's authorization, we contact (either directly or, where necessary, in partnership with law firms specializing in copyright matters) those responsible for the unlawful conduct to demand that they cease and desist forthwith and that the illegitimate content be removed immediately.